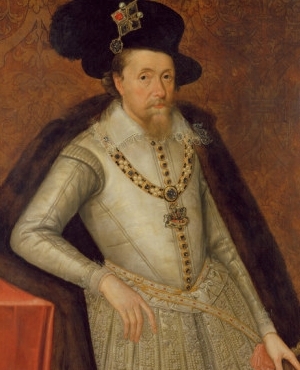 King James I was the son of Mary, Queen of Scots, and her second husband, Henry Stuart, Lord Darnley. When James was still a baby, his father was murdered following a suspicious explosion at his house of Kirk O'Field, Edinburgh. Many believed that Mary, Queen of Scots, was party to the deed so she could marry her lover, James Hepburn, Earl of Bothwell. This suspicion seemed to be confirmed when Mary married Bothwell soon afterwards, and her people were outraged. Mary was taken prisoner and forced to abdicate in favour of her son, and thus James became King of Scotland while he was still an infant. 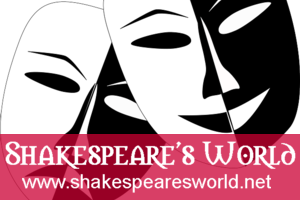 Mary managed to escape to England, but was immediately taken prisoner by Queen Elizabeth I. James never saw his mother again. For the next nineteen years, Mary was held in captivity by the English Queen, and was executed for conspiring the Queen's death at Fotheringay Castle in 1587. In 1589, James married Anne of Denmark. The couple had several children, but only four survived to adulthood: Henry, Elizabeth, Margaret and Charles. In 1613 Elizabeth married Frederick V, Elector of Palatine, and when he accepted the Bohemian crown, she became Queen of Bohemia. Their reign was only brief, however, and they were forced into exile in Holland. Frederick was eventually restored to the electorship in 1648, but Elizabeth remained in Holland. 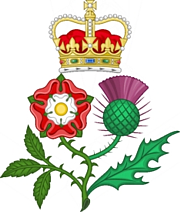 The couple had many children, including Charles, Elector Palatine (1617-1680); Rupert, Duke of Cumberland (1619-1682), Edward, Count Palatine of Simmern (1625-1663), Elisabeth, Princess Palatine (1618-1680) and Sophia, Electress of Hanover (1630-1714). When the Stuart dynasty died with Queen Anne, it was Sophia's son, George (1660-1727), who inherited the British crown. 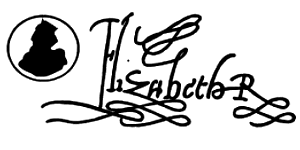 Thus, the present monarch, Queen Elizabeth II, is a descendant of Elizabeth's. 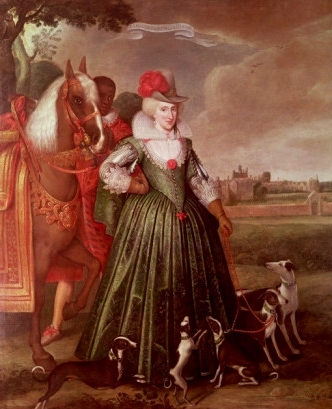 Elizabeth of Bohemia is also known as The Winter Queen.